FLASH Sale Grab yourself a one-off FLASH sale bargain! 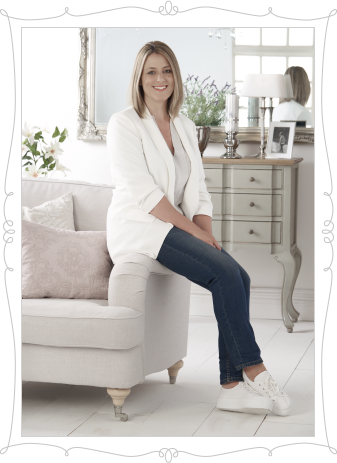 I'm Louise Thomas, founder and managing director of Little Lucy Willow. Putting together a warm and inviting home is a continuous passion of mine and I'm sure our products will make you understand just how much we love doing what we do here at Little Lucy Willow. 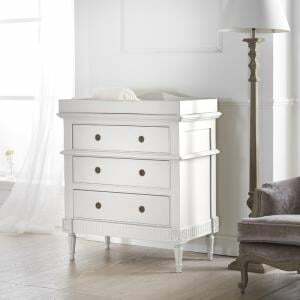 The little members of your family deserve the same level of comfort and exclusive design features as the grown ups when it comes to their furniture. Little Lucy Willow makes sure that they get exactly what they need. All of the children’s furniture that we create is hand crafted to high standards, in the UK, and designed around the dreams and personalities of youngsters. Every child is an individual, and they all love different things, from comic books to fairy stories, computer games to animals. Little Lucy Willow exclusive collections are specially designed with children in mind; to capture their imagination and gain their love. Collections include Florence Flutterby with an emphasis on beautiful butterflies, Archie Fairweather for stylish young men, Daisy Brambles for fresh floral fun and Barney and Boo for affordable quality. Take a look at our full range of collections to spark your child’s imagination. Your child needs to feel safe and secure when they go to bed at night, so that they can get the vital sleep that they need. Sleepy little ones fall fast asleep in the luxury single or double beds from Little Lucy Willow. Whether your child is a princess who wants an ornate bed, fit for royalty, or a totally modern miss or mister who loves to be cool, we will provide you with a top of the range children’s bed, created especially for your little one. You can choose one of the beds from our collections or speak to us about a bespoke design. Our bed designs are divided into two main categories: beds for boys and beds for girls. A good night’s sleep is not just about the bed, Little Lucy Willow provides snuggly and cool looking bedding that your children will adore. 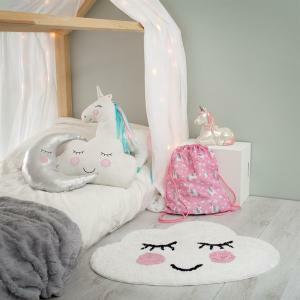 From bright pinks to pastels and traditional quilts to duvets with bright modern checks, there is something for every boy or girl to fall in love with. We know that children do not just sleep in their bedroom; they spend a lot of time there, playing with toys or spending time with friends. They need furniture that looks great, is highly functional and is built to last. 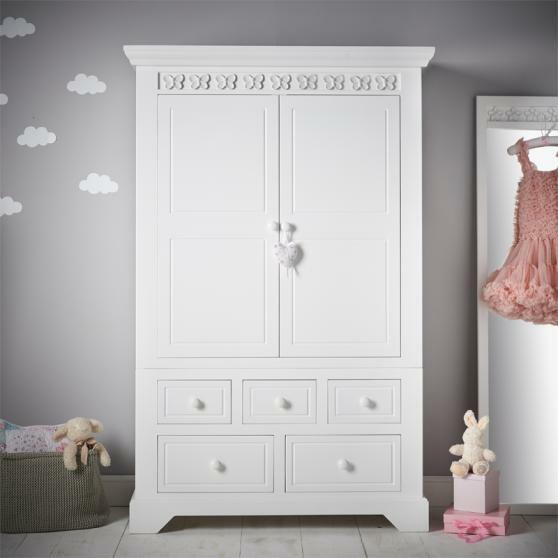 We make all of our children’s furniture right here in the UK, to high quality standards. 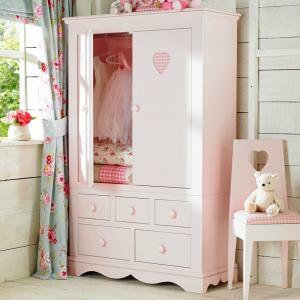 You and your little ones can choose from our range of luxury furniture for girls or boys, including children’s wardrobes, children’s bookcases, children’s mirrors and children’s chairs and stools. Your children want to carry their style with them. 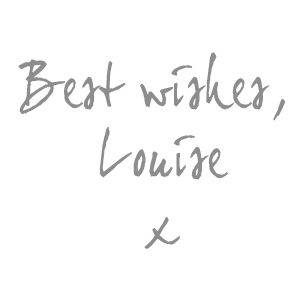 This is why we have created a range of accessories that have the same high standards of design and craftsmanship as our furniture. 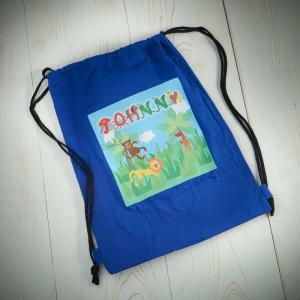 You can get everything for safe and cuddly soft toys to cool school rucksacks and magic umbrellas that change colour when your child is out in the rain. Little Lucy Willow accessories are designed with young imaginations and lifestyles in mind; you and your children will love them. 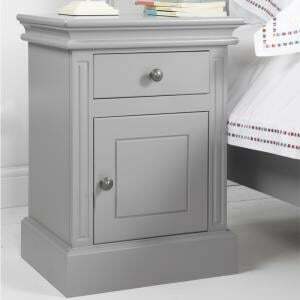 Speak to us about any of our children’s furniture and accessories including your bespoke design requests.